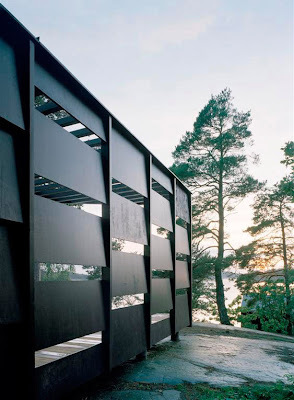 Through the Swedish blog Husligheter I found the photographer Stellan Herner, also based in Sweden. 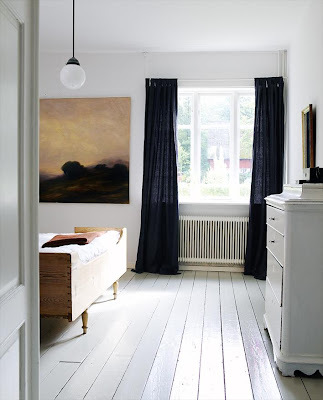 Check out his potfolio, I had a hard time choosing what to show you. 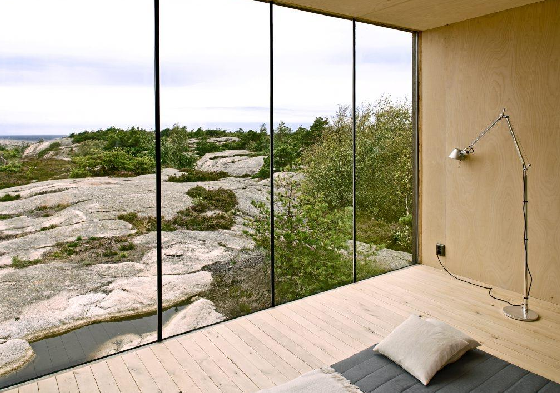 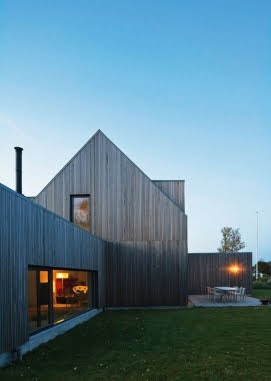 From Trendir: "Swedish architectural dream team Tham & Videgard Hansson Arkitekter designed the modern Archipelago Home, nestled among the islands near Stockholm, Sweden. 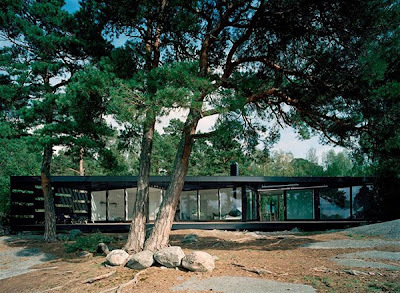 This lightweight Scandinavian summer cottage of wood and glass is largely inspired by its location, boasting dark woods and a low-profile form, a strong vertical presence and windows galore to take in the spectacular view. 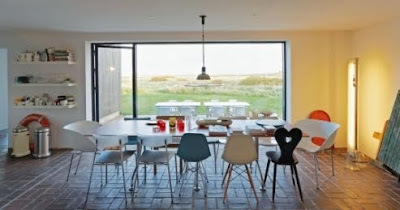 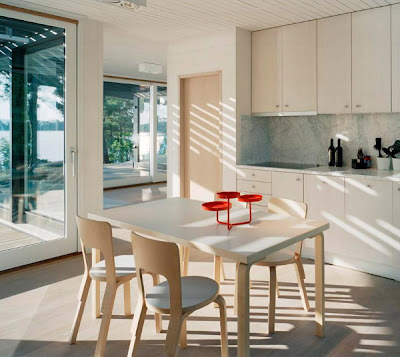 A series of staggered rooms characterize this modern Swedish home, facing the sun in the south and the sea to the west." 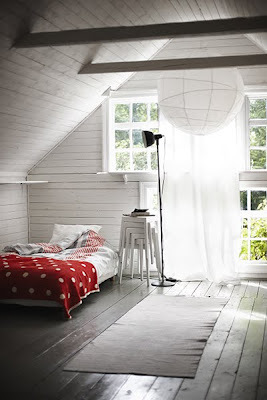 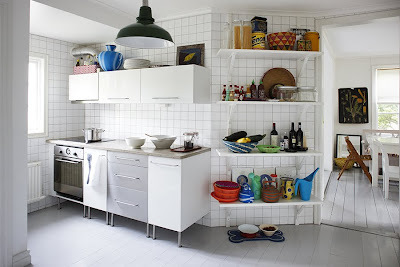 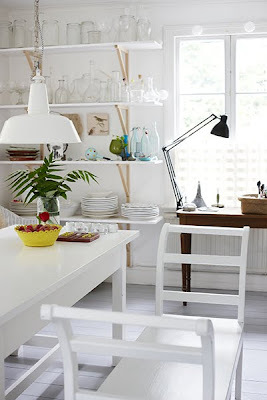 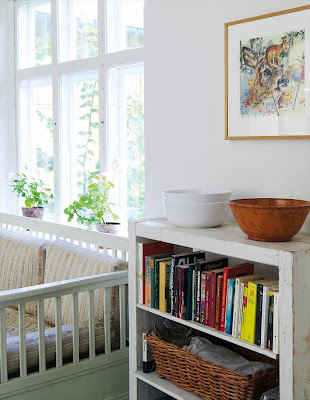 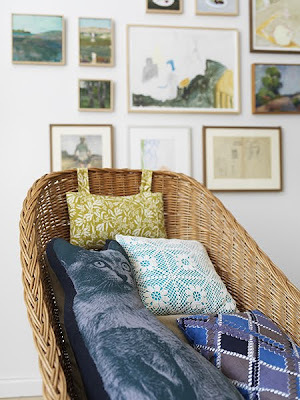 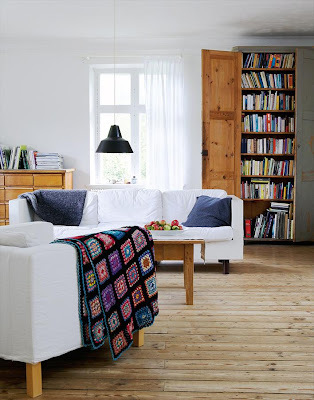 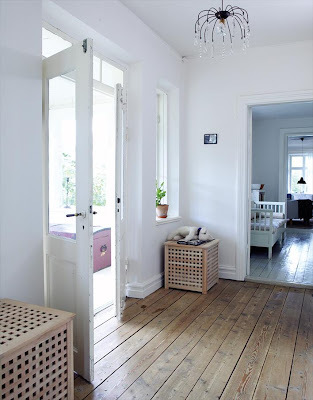 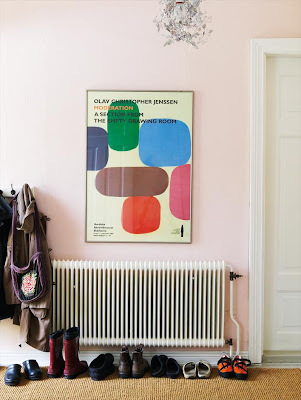 Nice Scandinavian style in this 150 year old Swedish house, featured in Hus&Hem. 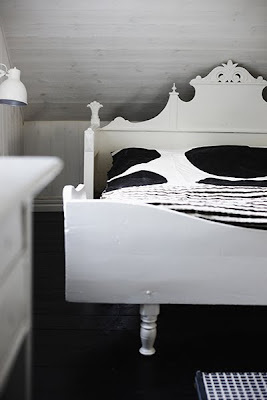 We have the same black lamp (top picture), just waiting to be hung in our cabin. 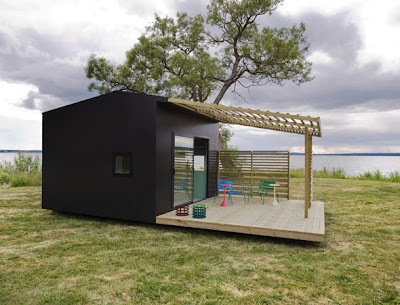 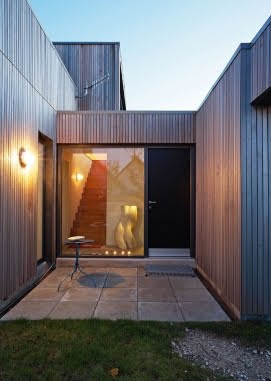 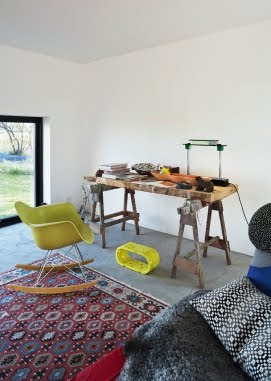 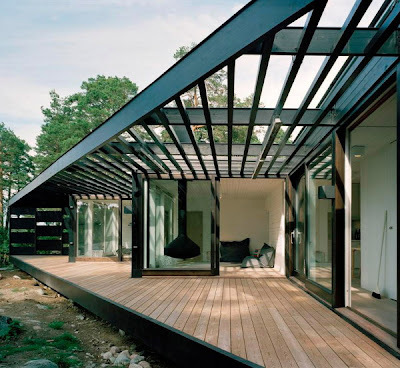 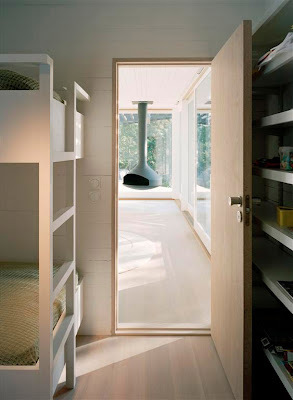 This mini house, found on the nice Norwegian blog Huset på Planen, is designed by Jonas Wagell. 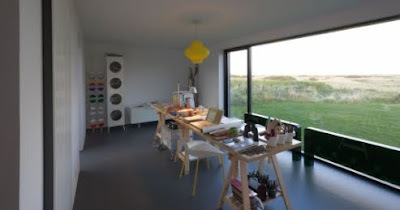 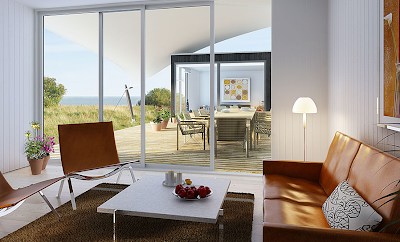 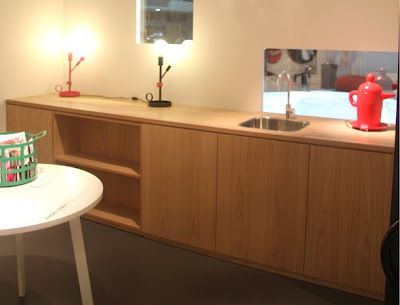 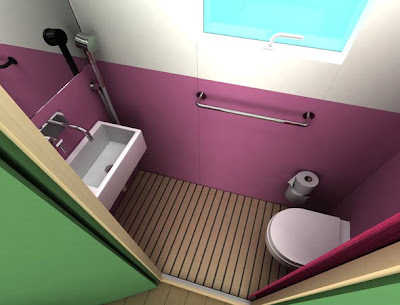 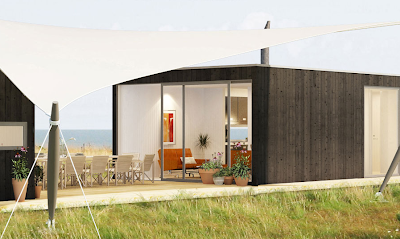 It is "15 sqm, flat-pack with superfast delivery and build-up!" 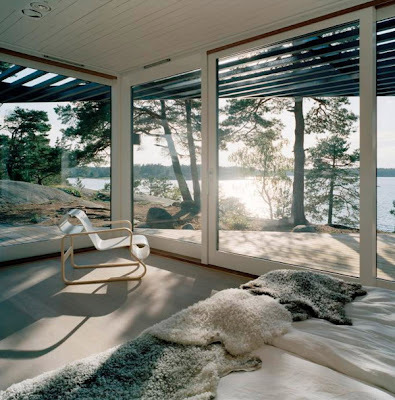 Does it get better than that? 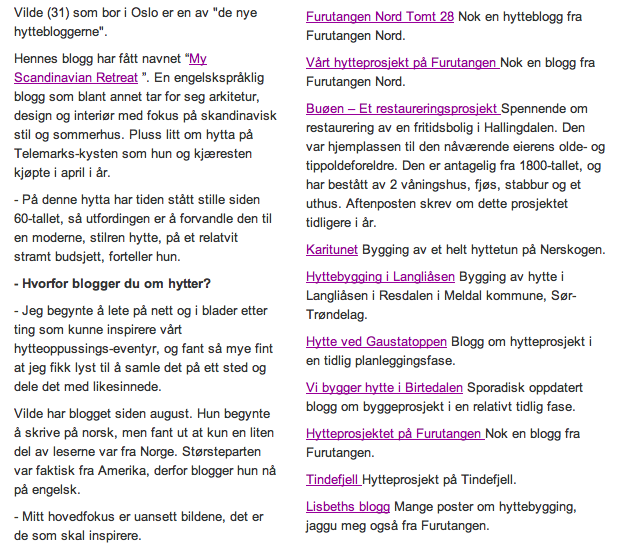 In this article on klikk.no and hytteliv you´ll find a short interview with me (it´s not me in the picture) - if you understand Norwegian that is. 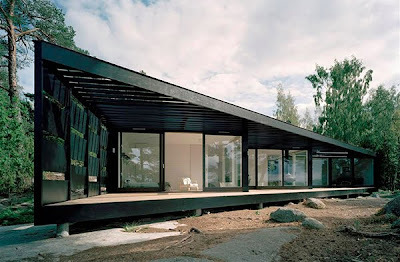 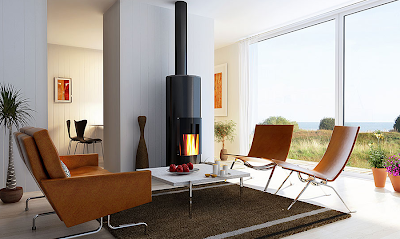 Next to the article there are many links to other Norwegian blogs about cabins and cottages. 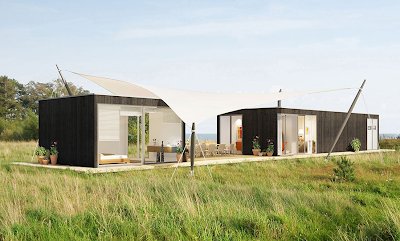 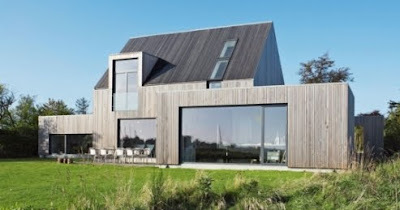 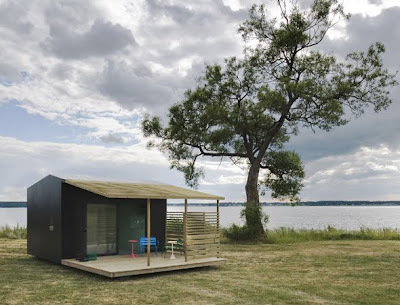 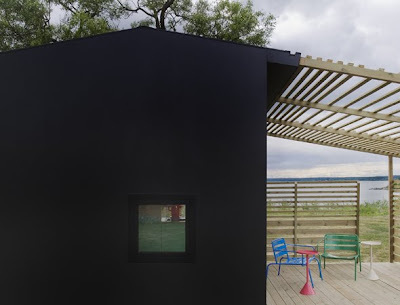 If I knew there was so many nice prefab houses around, I would have knocked our cabin down and just ordered a new one... Like this flexible house from Swedish grasshopper, called MOMO. 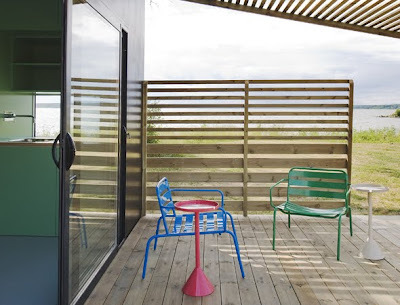 Some pictures from this weekend: our terrace is almost done and the daybed is getting there (don´t mind the furniture - it is left overs from the last owner). 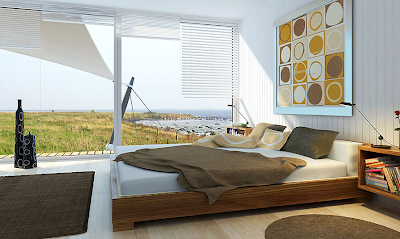 Beachlife in Norway i September is´nt very warm... but it is a pretty sight! 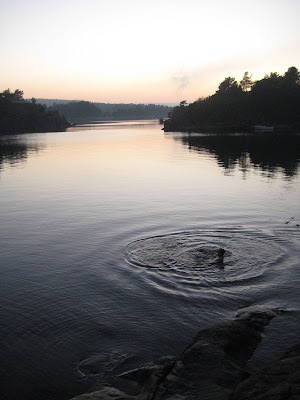 This is from my cabin last night. 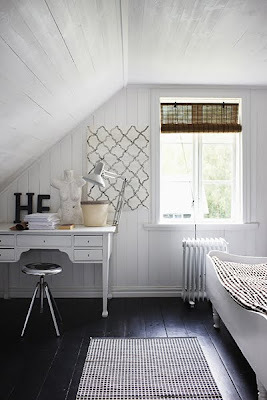 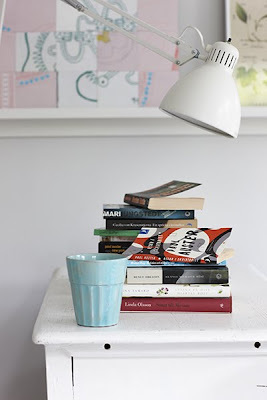 I´m sorry I haven´t been blogging much lately, but now I´m back in bussiness! 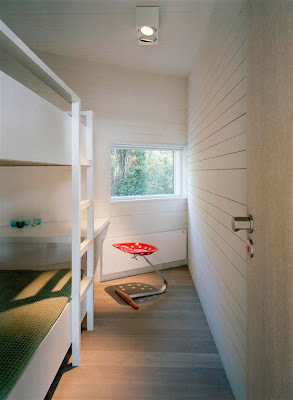 Our cabin is done...well almost!